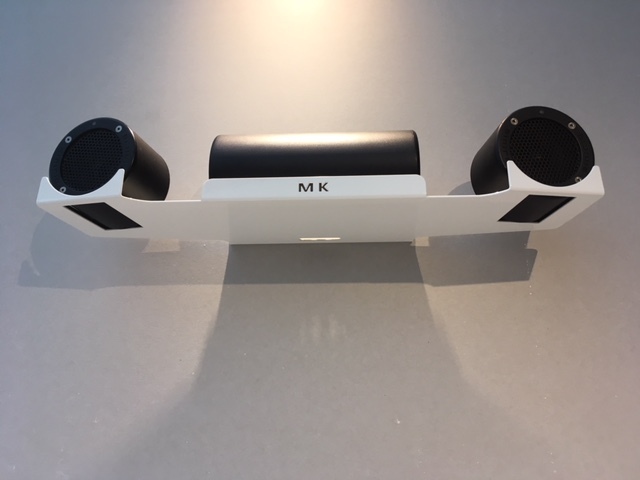 A New design from MKStands. 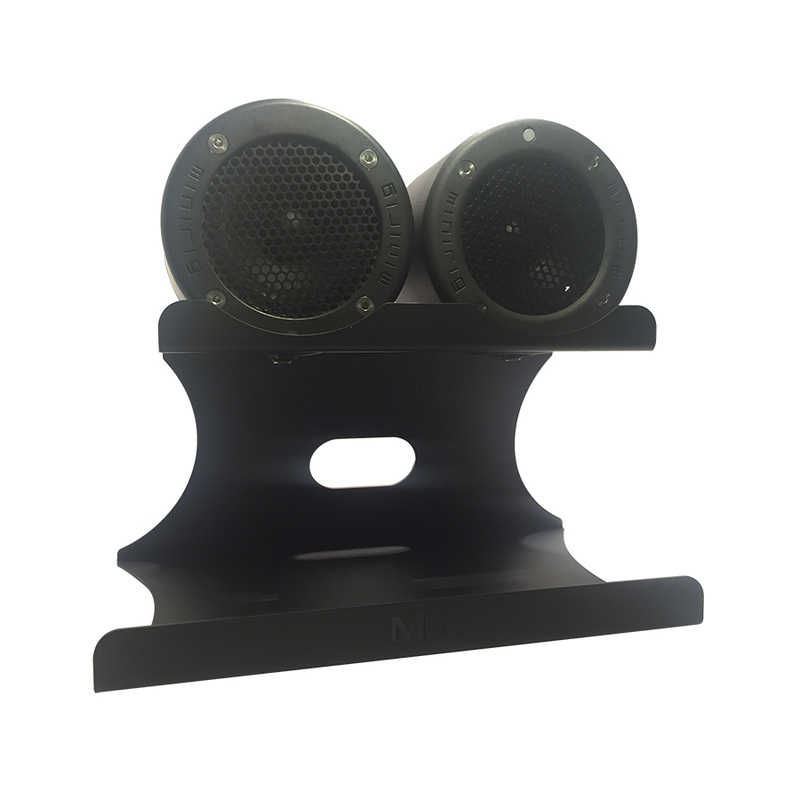 Like all the stands that we have made for the Minirig speaker the function is to get the most out of your rigs. 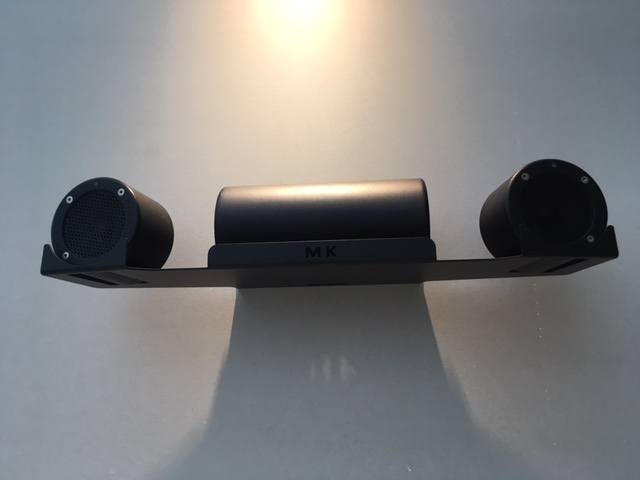 This new stand is no exception with the speakers angled slightly to give you a better sound in your room.With the bass speaker bouncing the bass off the wall for a truly better listening experience. 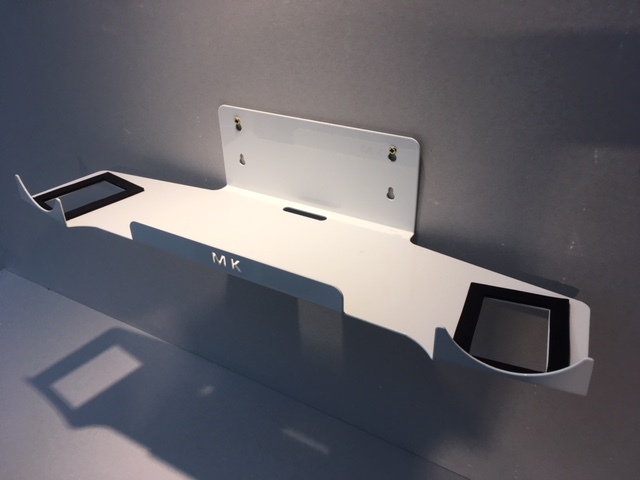 All MK Stands are made using just one piece of mild steel, laser cut and CNC folded to precise measurements. 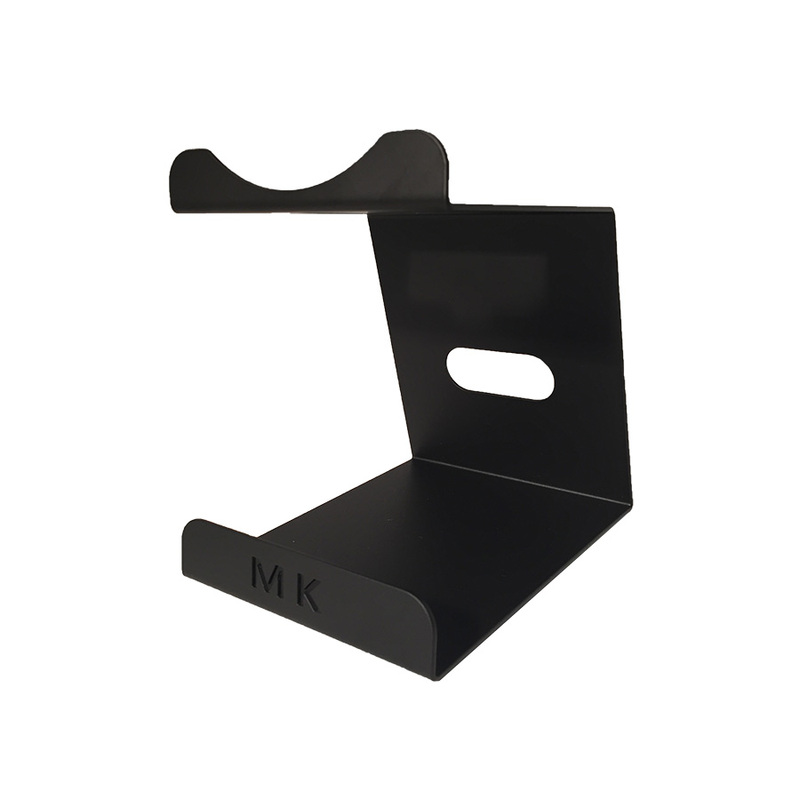 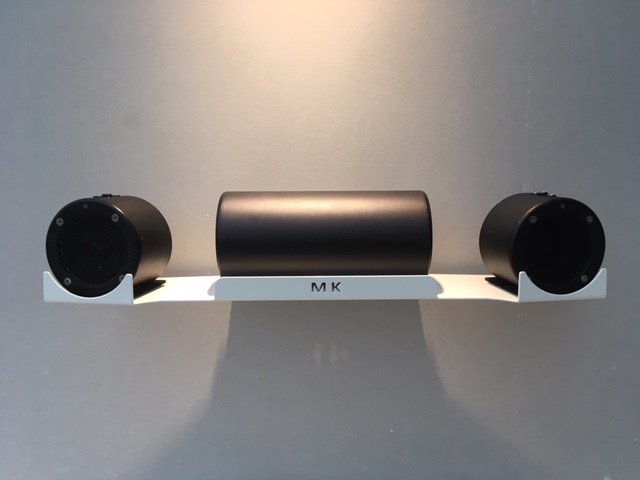 This MK Wall Stand allows you to raise your speakers to your optimum position and height to project sound so you can enjoy the very best acoustics and sound quality from your speaker. 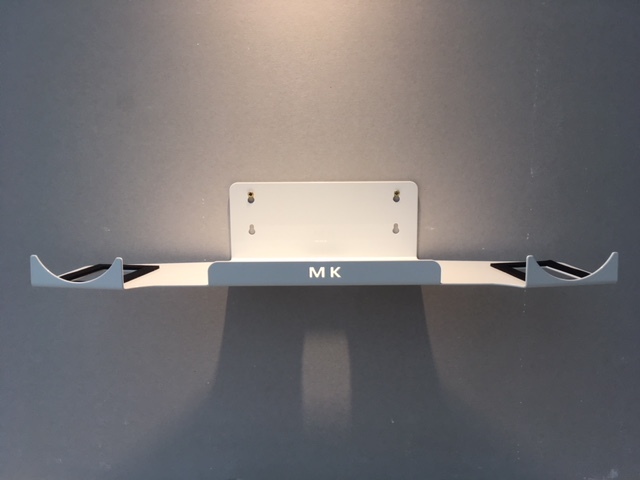 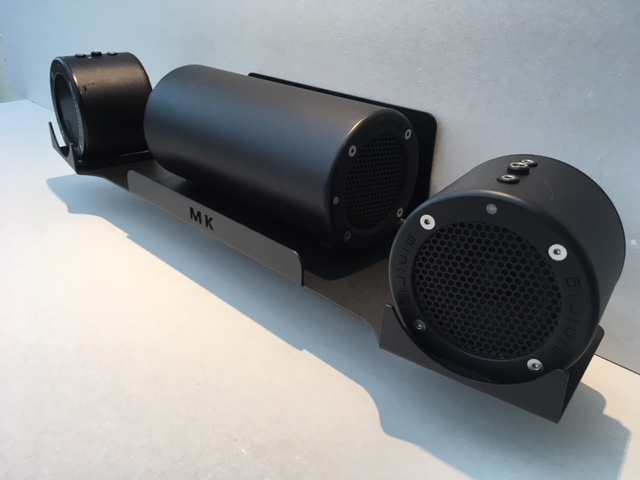 All our MK Stands are powder coated for maximum durability and are suitable for indoor and outdoor use. 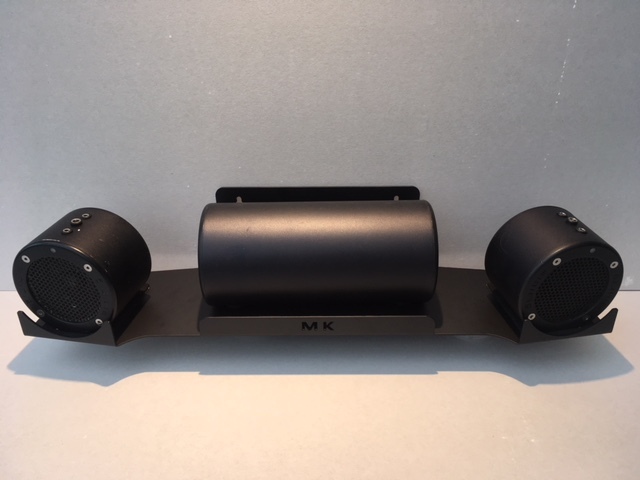 They are available in Carbon Flat Matt Black or China White. 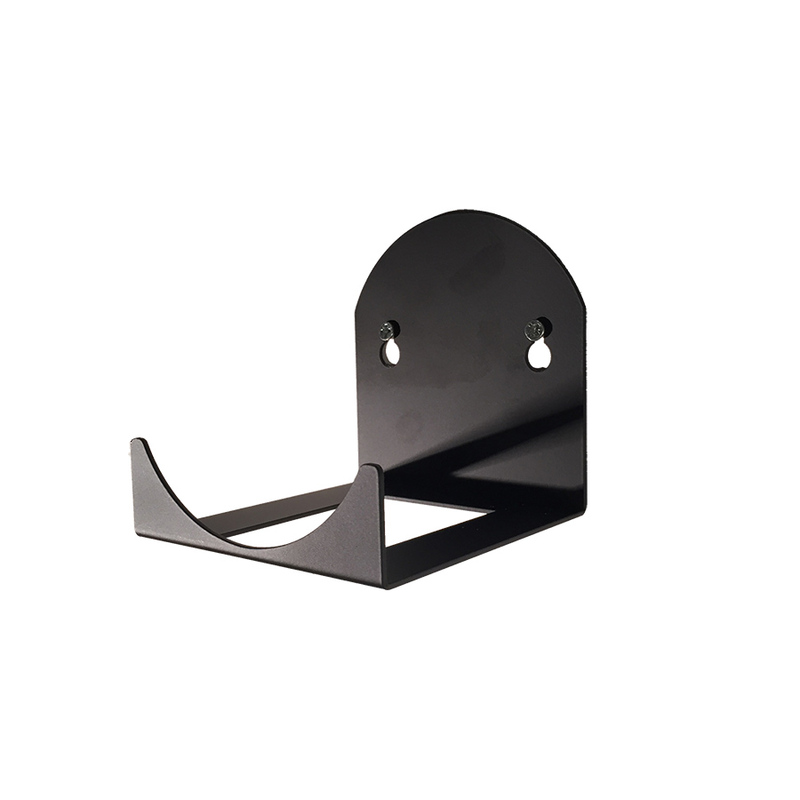 This wall stand has rubber feet to prevent vibration and to avoid damaging surfaces. 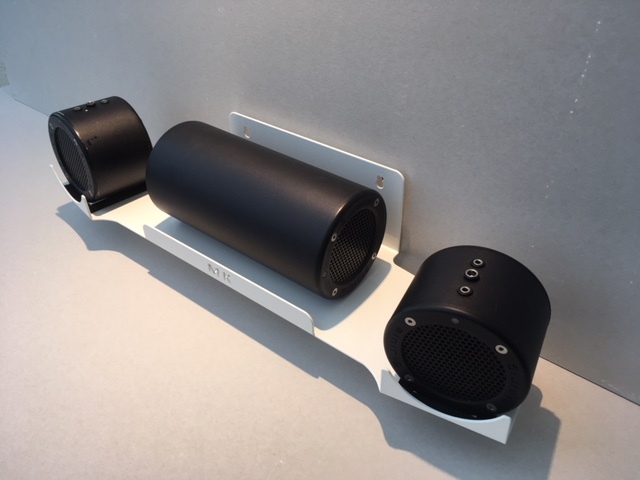 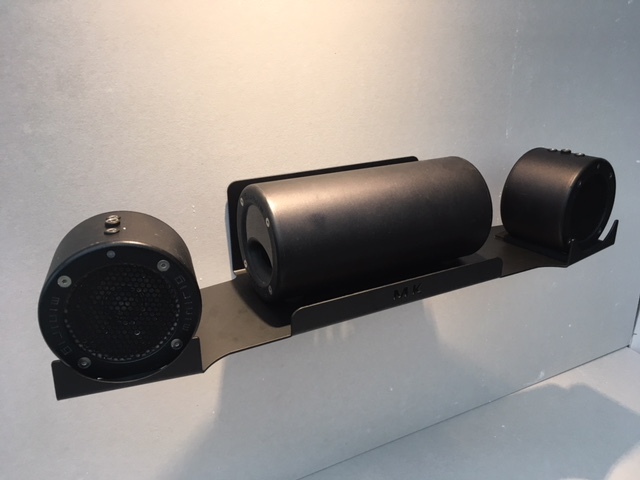 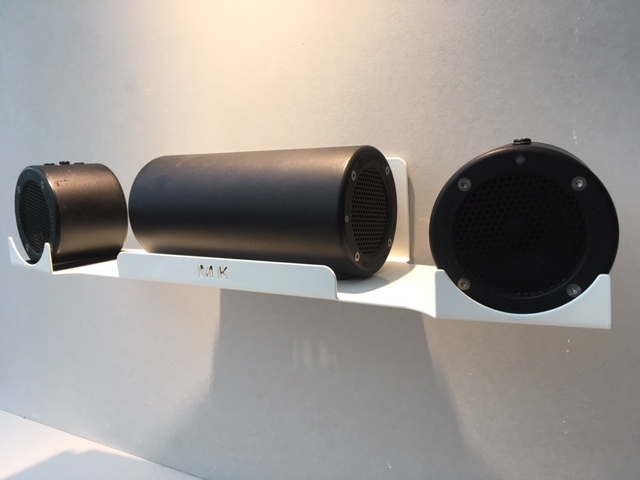 You simply place your Minirig speaker on top of the neoprene slot on the wall stand, connect your cable through the slot, connect the speaker cable to your music device and play your tunes.